It has been fifty years since the adventures of Juan Salvo were first published in the science fiction comic El Eternauta. Some time in 1957, Argentine writer Héctor Germán Oesterheld created a highly metaphorical and political graphic novel. El Eternauta introduced a new way of understanding comic strips: it transcended the limits of mere escapism to become an adult and politically committed story. And to this day, the comic book continues to surprise thousands of readers and artists all over the world. El Eternauta´s Wife follows Elsa Sánchez, Oesterheld’s widow. The daughter of immigrants from Galicia, her life is evidence of the cruelty of Argentina’s repressive dictatorship, which took the lives of her husband, their four daughters and their respective husbands. The presence of Oesterheld’s political inclinations in his work, which included a severe criticism against the social and political situation in Argentina, was the perfect excuse to start this story of brutality. 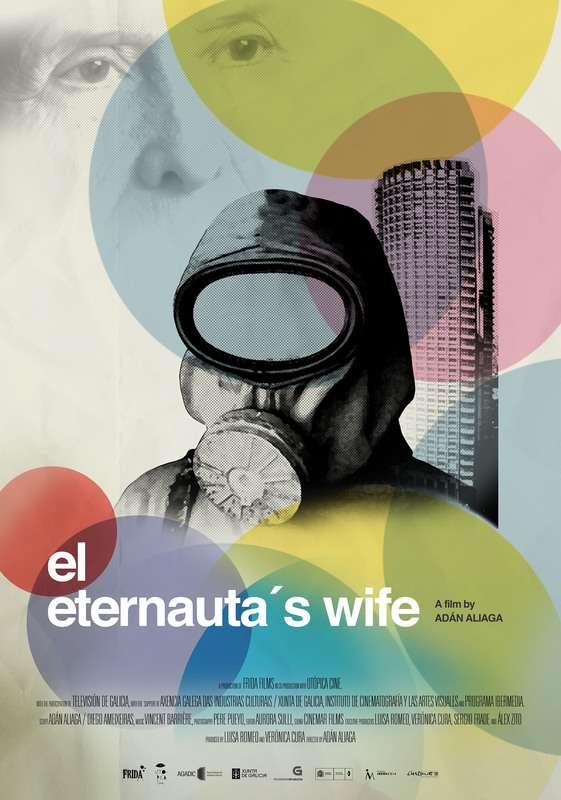 El Eternauta´s Wife is the story of a fight for survival in the mist of horror; A vital and close account where Elsa Sánchez shares her memories with the courage of real heroes; An example of a pacific fight against injustice and a testimony where pain and love for life went hand in hand until her passing, on June 22, 2015. Adan Aliaga was born in Alicante, Spain, October 3rd 1969. 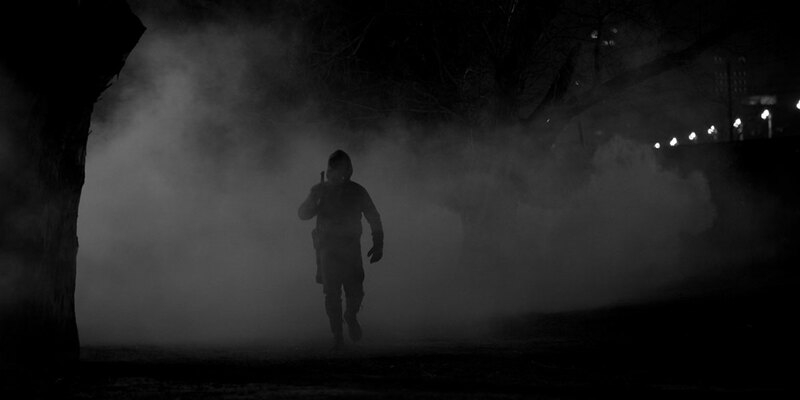 He studied in the “Taller de imagen” of Alicante University. In April of 2006 sees the premiere of his first film as a director: My grandmother’s house which obtains numerous international prizes, among them one of the most prestigious: the Joris Ivens award in the IDFA Documentary Festival in Amsterdam. 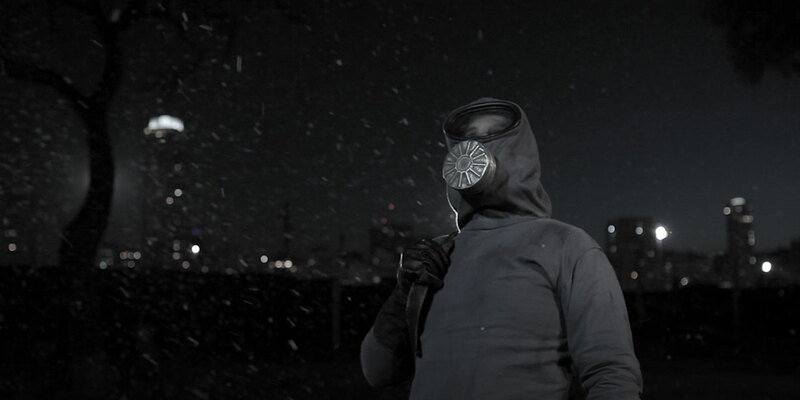 Stigmata is his first long feature film about a rude alcoholic addict. His most recent film is Eternauta’s wife a documentary about the comic writer Oesterheld killed by Argentinian dictatorship. 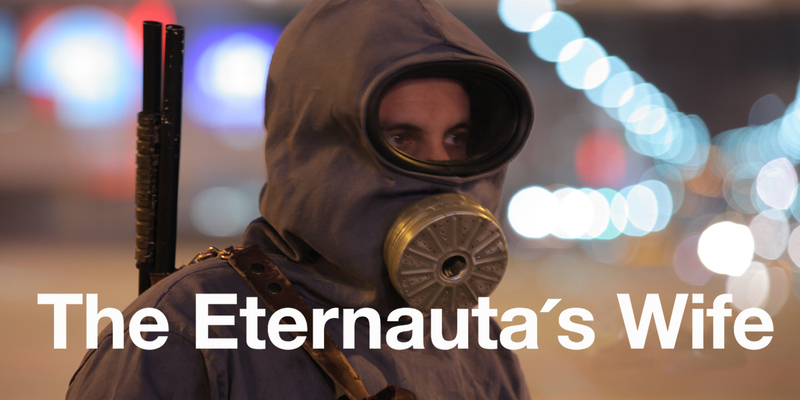 El Eternauta’s Wife is not a documentary about Héctor German Oesterheld’s famous comic, Argentina’s sad story of repression, or the victims of the extermination… El Eternauta’s Wife is a story that aims to delve into Elsa Oesterheld, the woman. Mother of four girls. Wife. Tireless worker. A woman who had a family that one day was forcibly removed from her. A woman who lost all that she loved in the world. The disappearance and death of her four daughters is one of the cruelest cases in Argentina’s recent history. There are many audiovisual feature-length stories about Elsa’s famous husband, but hardly any discuss Elsa’s life as a woman, mother, grandmother, and fighter. My aim with this project is to show everyone the sensitivity and the tenacity of this woman; a normal woman who by a quirk of destiny has become a key figure in Argentina’s recent history. This is Elsa Sánchez’s story. The story of a woman who came from Galicia inside her mother’s womb, escaping poverty like many other Spanish immigrants. And whose destiny was to become one of the symbols of a country’s fight for freedom and, consequently, of the whole world’s. I think everyone should know this horrifying story that is also full of hope for a better life. I am overwhelmed by the unpretentiousness of a person who, 40 years on, continued to fight with the same courage and determination. At the time the film was shot, Elsa worked with the Grandmothers of Plaza de Mayo, the civil rights group that tries to locate those that went missing during the dictatorship, especially the babies, something she experienced personally since she was able to recover her two grandsons, (Marina’s son Martín, Diana’s son Fernando).